A basis for modern exchange, a Future xchange is the platform that offers the preparation of commerce contracts and these contracts to be passed though which enable the delivery and receive of exchange commodities (agrarian products) on a post-date with a certain price. The main purpose of futures exchange market is to protect the purchasers and the sellers againt the risk of price fluctuations. It develops a security system for manufacturer who produces or sells processed agrarian products to eliminate the risk of price increase in an undefined contract exchange.. It inhibits extreme rise and falls of prices. It protects producer from a forthcoming price risk by reflecting a secure impression for the agriculture about the the pricing in the market and by guiding production preferences. 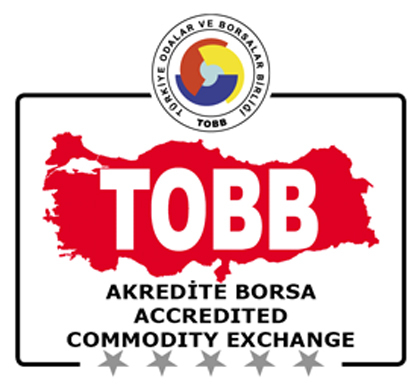 It provides the opportunity to Turkish businessmen and exporters to create long-tem international connections and engagements by enhancing supply and demand; which is one of the leading functions of futures exchange.